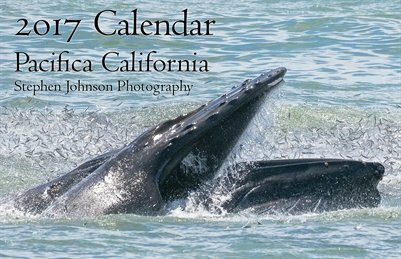 2017 Pacifica Calendar by Stephen Johnson. 12 photo calendar month pages plus 6 full page photos and Trail Map. 11x17 vertical. No hole punch.